The departed — This season was supposed to be the year that Colorado native Andy Burns, arguably the highest ranked high school position player to ever sign with Kentucky, rode his immense talent to an early MLB draft selection. Burns batted .279 with 18 home runs and 63 RBI over two seasons at UK before deciding to transfer to Arizona following the 2010 season. The only other Cat to appear at third base during the 2010 season was since departed senior utility man Gunner Glad. Returning candidates — The only returning infielders who didn’t start in 2010 on the roster are redshirt senior Neiko Johnson and redshirt freshman Tyler Townsend. Johnson batted just .171 in 33 games as a junior but is better suited for second base, where he filled in for an injured Chris Bisson in 2010. Townsend redshirted during the 2010 season. Newcomers to watch — Freshman infielder Dallen Reber belted a three-run home run in game two of the Fall World Series. In an interview with College Baseball Daily head coach Gary Henderson listed freshman infielders Paul McConkey, J. T. Riddle and Matt Reida as standouts in fall camp. Henderson noted Reida was the most advanced defensive infielder of the group, though he probably profiles as a second baseman or shortstop. Junior college transfer Thomas McCarthy slugged two home runs and a double during game one of the Fall World Series. McCarthy batted .415 with three home runs and 36 RBI in 36 games for Feather River College in 2010. 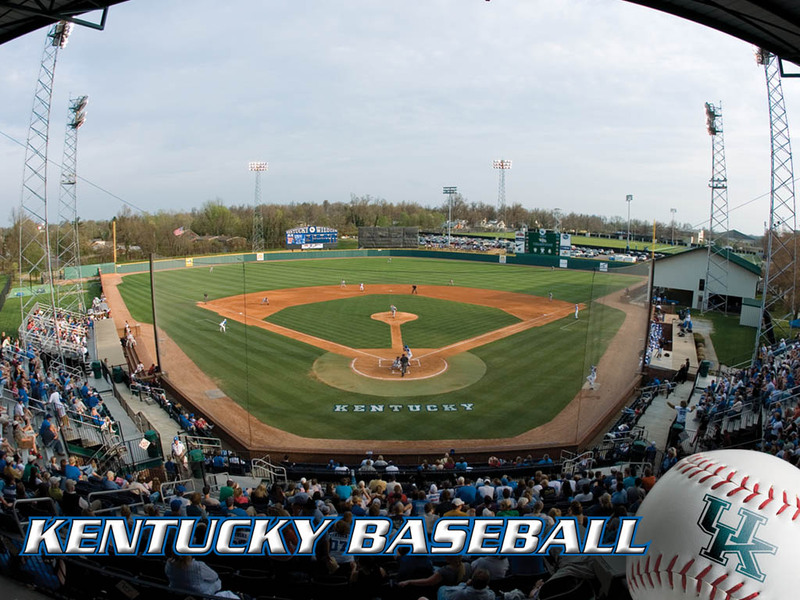 Wildcard — We listed UK redshirt freshman football quarterback Ryan Mossakowski as the wildcard in UK’s first base race after The Cat’s Pause reported he would play baseball this spring, but his quarterback’s arm could also fit at third base. Mossakowski is unlikely to contribute early in the 2011 season after missing two years following shoulder surgery in high school, but could fit in later in the season as wide receiver Brian Adams did in the outfield at the end of the 2010 season.